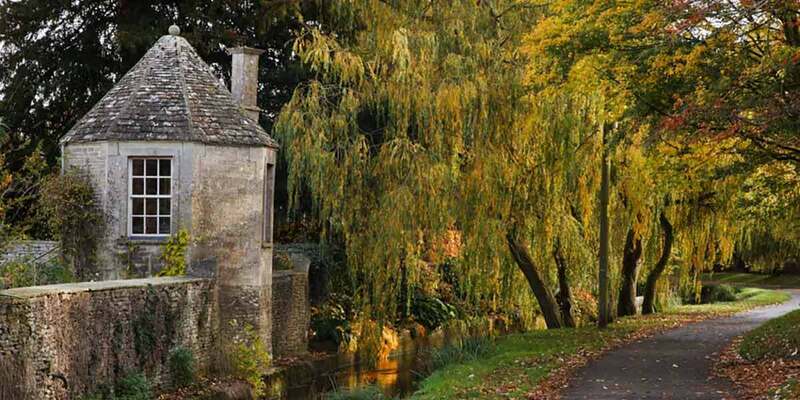 The Cotswolds is renowned for its beautiful countryside. With famous routes like the Thames Path and the Cotswold Way as well as hundreds of other walking trails right on your doorstep, a lake holiday with us is ideal for a walking adventure. Enjoy each day on foot knowing your luxury retreat awaits with its cosy log fire and secluded lakeside hot tub perfect for resting tired legs. We’ve got just the getaway for you whether you are escaping for a couples weekend away or a big group self catering holiday. We never realised walking holidays could be so luxurious! We cannot wait to come back to explore different routes and enjoy the same hot tub! Your private 100 acre lake, along with over 150 other lakes, make up the picturesque Cotswold Water Park. Crisscrossed with footpaths for you to explore, it’s a fun and easy way to get out without having to take the car anywhere. Inside your retreat, a custom OS map with your cabin at the centre is waiting along with binoculars too for holiday birdwatching whilst around these lakes. The private 2.5 mile track around our own lake is incredibly peaceful and you’ll even find a couple of swings chairs along the way hanging between trees so you can stop and take a moment to really enjoy the surroundings. To plan a few longer days out in the Cotswolds, check out the ‘Outdoor Activities’ section of our Cotswold Guide. 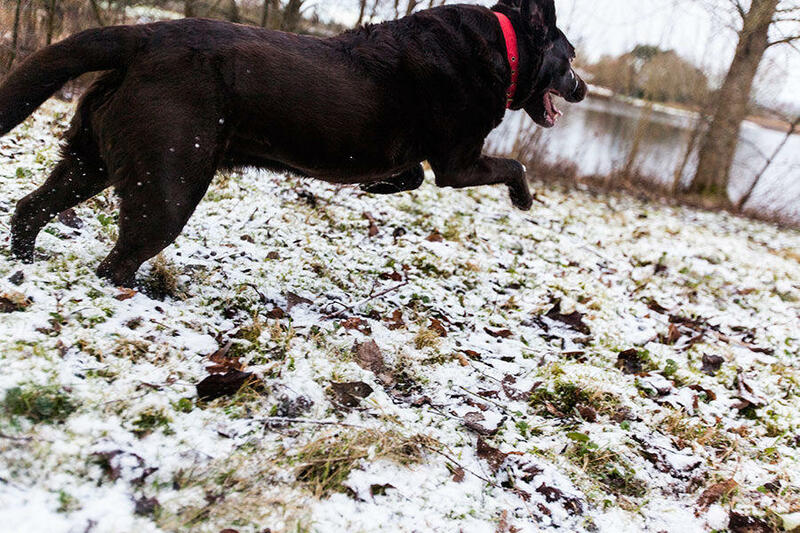 Our holiday site is also extremely dog friendly; your four legged friends will have a fantastic time running around the lake and there’s so much outdoor space for them to explore. The spacious log cabins are eco-friendly and luxurious and they also have plenty of room for dog beds and dog toys. Plus the enclosed estate means you can relax knowing your dog is safe in the acres of space. Whilst out and about, many of the top Cotswold attractions are dog friendly too if your dogs are on short leads. After a long day exploring the reserve or the beautiful Cotswolds area, a luxury log cabin will await your return. You can kick off your boots and enjoy a delicious meal prepared in your self-catering kitchen, take a long soak in your private hot tub overlooking the lake, or gather round the fire pit with a few drinks and toasted marshmallows. And at the end of it all, you’ll be able to jump in a large comfy bed with luxury Egyptian cotton bed linen for the best night’s sleep. We’ve also thought of all the little luxuries such as underfloor heating, lavish bathrooms with power showers, roll top baths, plush bathroom towels plus free WiFi, so you can really wind down after a long day’s hike.